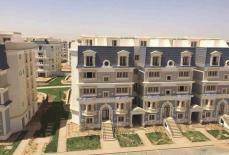 Real Estate Egypt, New Cairo City, Mountain View Project New Cairo, Apartment for Sale Mountain View Mega Project in New Cairo, Apartment Surface Area: 110m, 1st Floor. 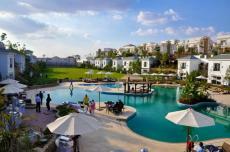 project embraces variety of types from Flats 110m, Duplexex, I Villas, Penthouses, Twinhouse, Townhouse& Villas. New Concept, New Design, Don't think twice. 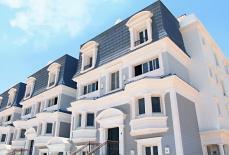 Mountain View is now offering a new concept of a gated community.